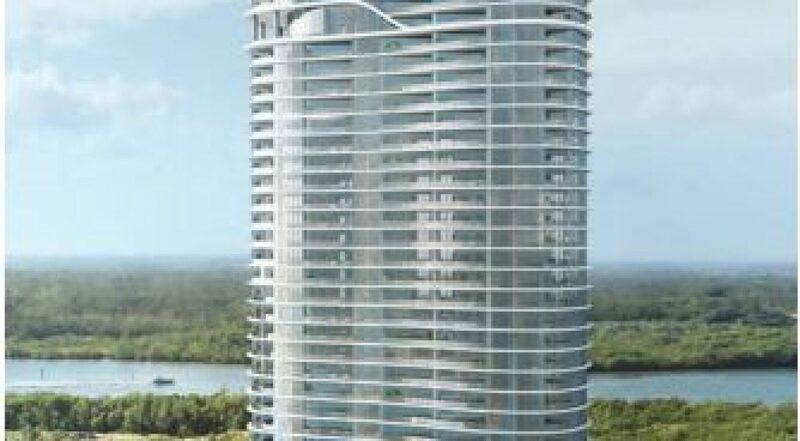 The Ritz-Carlton Residences, located at 157th Street and Collins Avenue in Sunny Isles, Florida has been jointly developed by the famous Château Group and Fortune International Group. 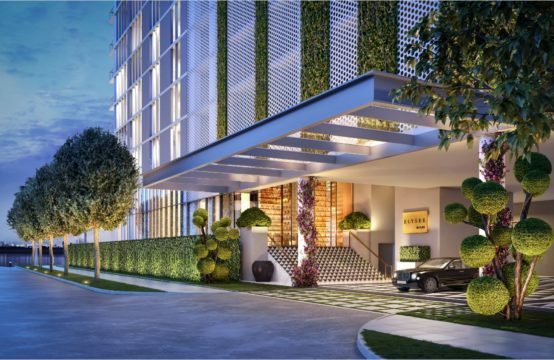 The luxury residences definitely live up to their promise of unrivaled excellence and unparalleled service. 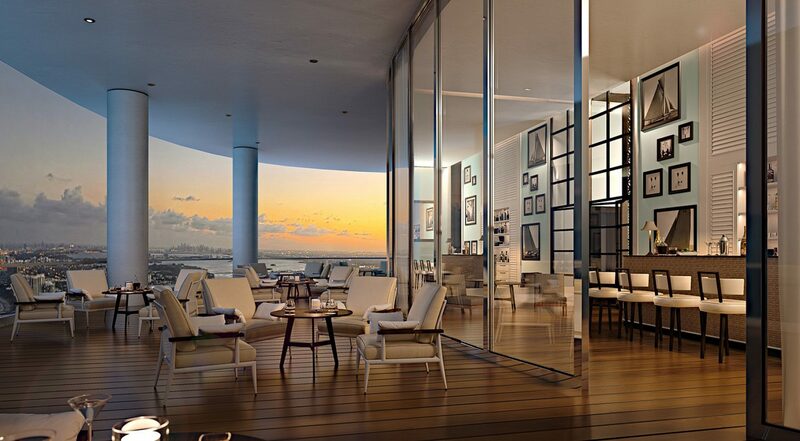 The Ritz-Carlton Residences are nestled in an awe-inspiring 649 foot residential tower that comprises 212 exclusive residences, maintained by the Ritz-Carlton. 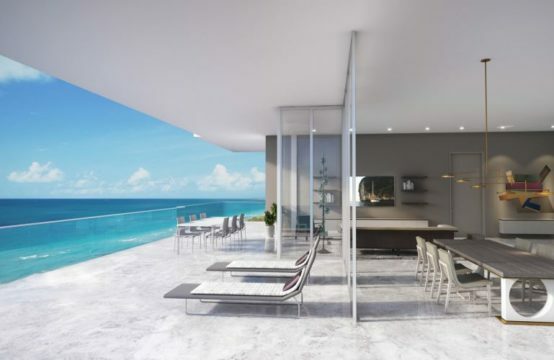 The oceanfront property is located on 250 square feet of land along the beautiful Sunny Isles Beach in South Florida. The unique, curvilinear design of the building comes from the world-famous architecture company ‘Arquitectonica’, and continuity of its inspiration is shown from the swaying dunes landscape. 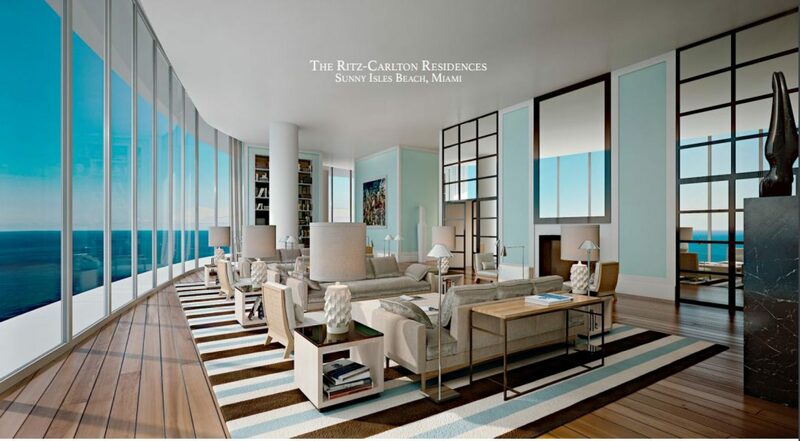 The Ritz-Carlton tower comprises gorgeous 2, 3 and 4 bedroom units that range from 1,605 to 3,640 square feet. 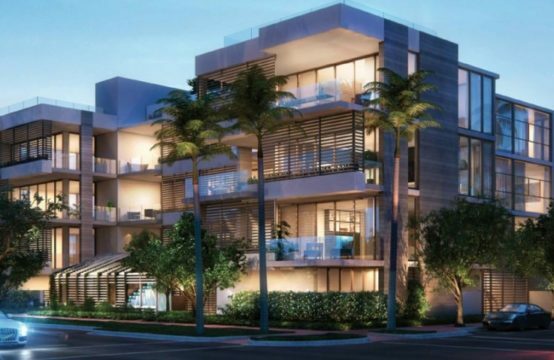 Besides these residences, it also offers luxurious penthouses, each covering an area of over 6,000 square feet, equipped with oversized terraces and private pools. 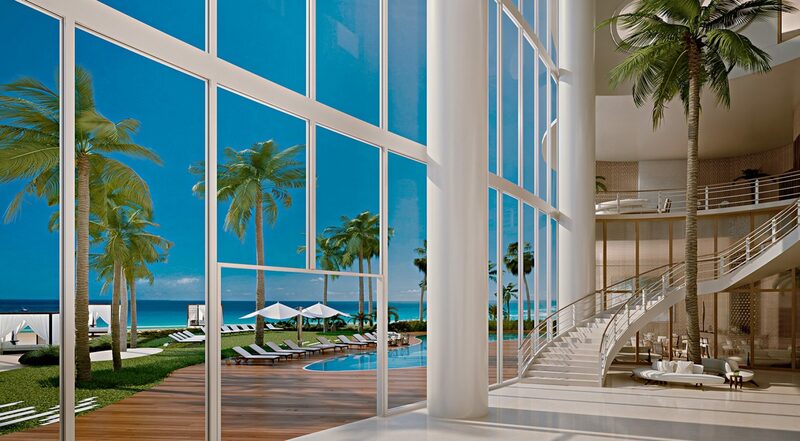 The residences at Ritz-Carlton come with extravagant oversized terraces as well as private pool facility (in selected residences). 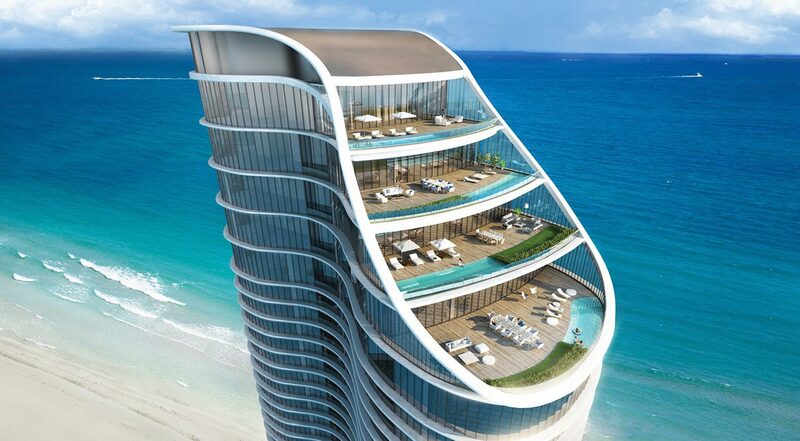 There is also a private elevator leading up to each residence. 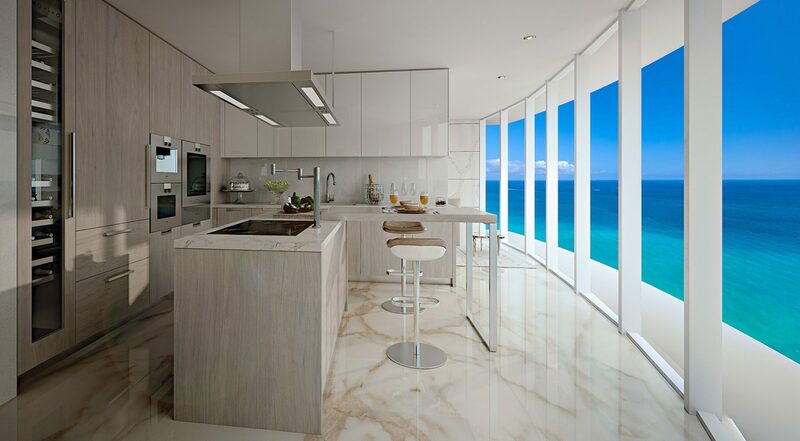 The kitchens are finished with exquisite Italian cabinetry, European appliances, stone countertops, wine cooler etc. 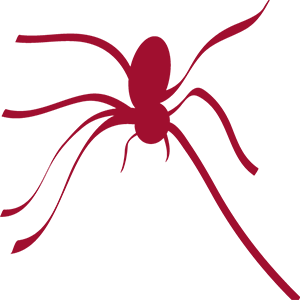 They also feature walk-in closets in the master bedrooms. 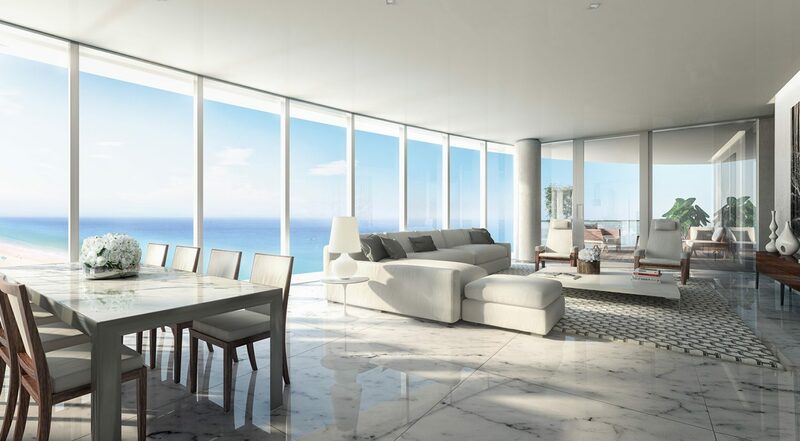 A real retreat and unique feature of the Ritz-Carlton Residences is that each home receives natural light having been built on the basic Feng Shui principles!